UNC School of Medicine researchers have identified the first genetic locus for anorexia nervosa. These researchers conducted the study on about 4,000 affected individuals and about 11,000 unaffected individuals. Researchers have identified this locus on chromosome 12. This region is associated with type 1 diabetes and other autoimmune diseases. While researchers were trying to identify the location of this locus, they also calculated genetic correlations. Anorexia nervosa was genetically correlated to neuroticism and schizophrenia. 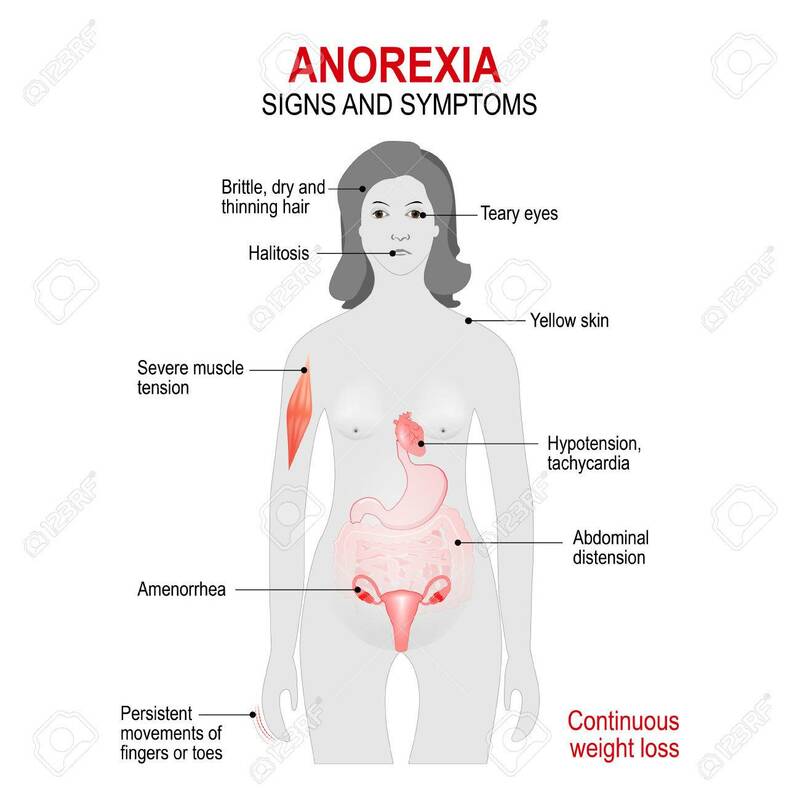 These findings verify that anorexia nervosa is a psychiatric illness. However, there were also genetic correlations with metabolic issues such as BMI and insulin-glucose metabolism. Researchers are now in the process of studying how metabolic factors can affect anorexia nervosa as well. I believe that this new information will serve as a catalyst in the treatments of other illnesses. Usually people assume that anorexia nervosa is just a psychiatric illness. While the results of this study do prove that it is a psychiatric illness, researchers have also found that this illness is related to metabolic issues. I understand that the past treatment of eating disorders includes eating under a doctor’s care while also talking to a psychologist. However, now that scientists know that metabolism could be a contributing factor, more treatment options can be offered. I hope that this research can be done with other psychiatric illnesses because researchers may find that they have genetic correlations to non-psychiatric illnesses. If scientists can find more genetic correlations between different diseases, there may be an increase in treatment options. I agree, this information could be so useful in diagnosing and treating other patients with related disorders such as Bulimia or Body Dysmorphic Disorder. It will be interesting to see what they do with this information in the future. I have read before that Anorexia nervous has been linked to schizophrenia and neuroticism. Neuroticism is a personality disorder which can make a person feel anxiety, guilt depressed lonely and many other symptoms and if you think about when anyone had these types of feeling, they will loose weigh, and in this circumstance a person with Anorexia takes it the extreme. They have such negative feeling about there bodies and don't like the way they look.